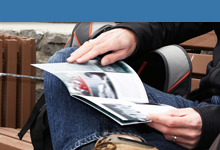 Newsletters are a great way to keep alumni and other donors, friends, and clients active. Donors, like you, lead lives filled with distractions. Over time, some may lose a firm connection with your college or university. 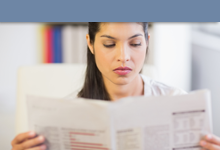 A periodic newsletter filled with engaging accounts of your school's activities and achievements is an effective, economical way to keep their attention. 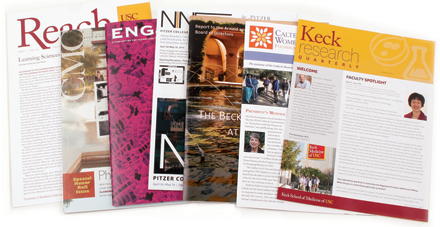 Many colleges publish a readable, attractive, economical newsletter four to six times a year. 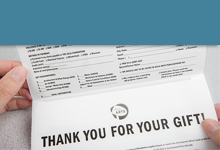 By enclosing a return envelope with each newsletter issue, you cue readers to send contributions. You know the kind of appeals that make friends and donors want to give. 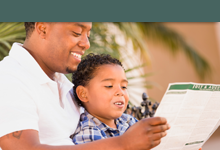 Keep their interest high with a cost-effective series of newsletters. Awareness pays!